Sammy Hagar launched his Beach Bar Rum in Hawaii back in November, and now he says he’ll be introducing it in the States this month. 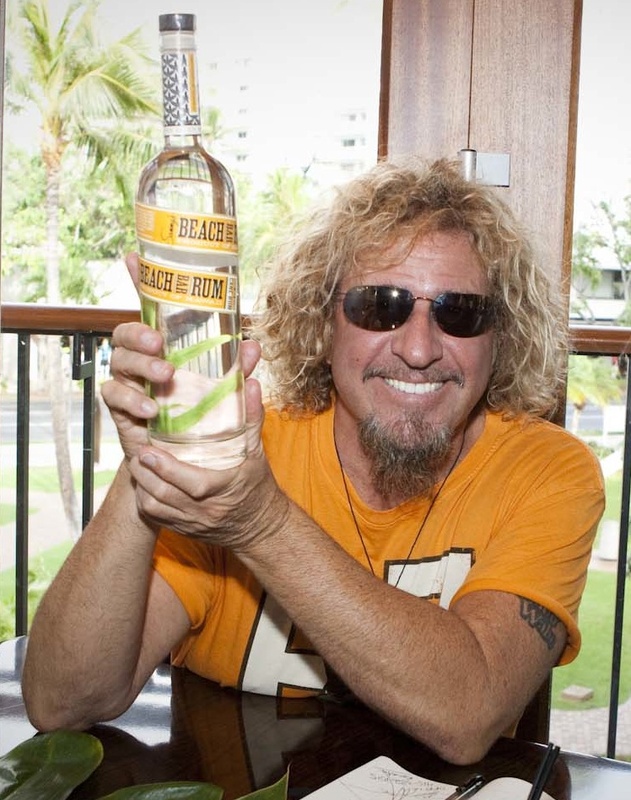 “Redheads - I can't tell you how excited I am that my Beach Bar Rum is finally coming to the mainland starting in the middle of February!,” writes Hagar on his blog. Following the band’s two 1-week tour trips – one in the U.S. and the other in Europe - Chickenfoot have talked about doing a full summer concert tour, so we’ll await futher news from the guys on that one. The group’s current single is “Different Devil,” from their “Chickenfoot III” album.